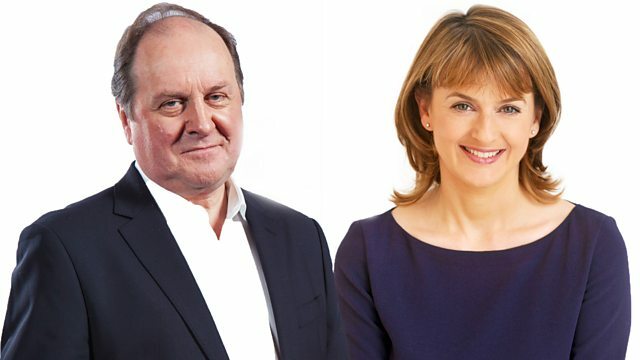 Jim Naughtie talks to journalist Aida Edemariam about The Wife's Tale, a memoir of the writer's Ethiopian grandmother and her experiences over the course of 100 years. Browse content similar to Aida Edemariam. Check below for episodes and series from the same categories and more! targeted in that particular attack! Now it's time for Meet The Author. of her readers will ever have heard. would want to read it? and that they would work. her over a long period. but you heard her talking. and that's what's alluring about it. she was in her 60s. are remembered and told again. a story is really important. which have been such a crisis. to be a troubled life. of joy and, for her, dancing. I was trying to get across. to read until she was in her 60s. when she was in her 20s? Do you find it easy to picture? I had maybe 60 hours of tape. the sort of warp and weft of it. the animals, the sky and so on. and it took up a lot of her life. in describing how you make meat. trying to petition him, for example. I mean, you can smell the food. With the food, the food continued. and smell and touch of things. and an unquestioning of it. So any questions came much later. to the point, her burial. into which she was married. who is very different to me. but then you just get in the way.